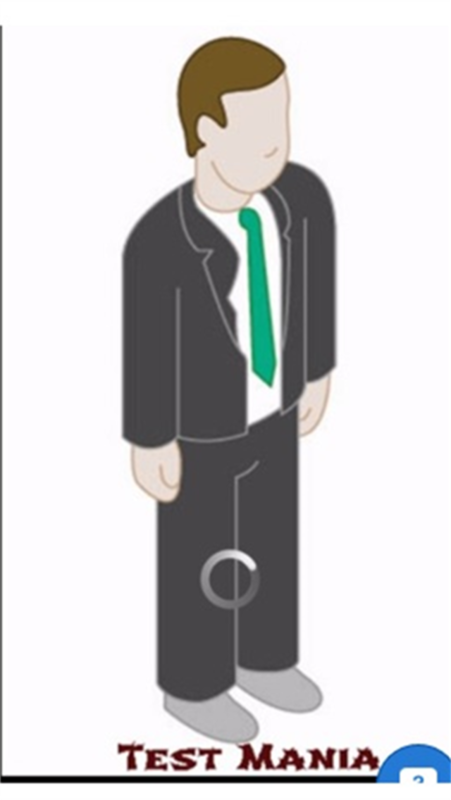 Don't you want to reach all the pop quizzes in one app? 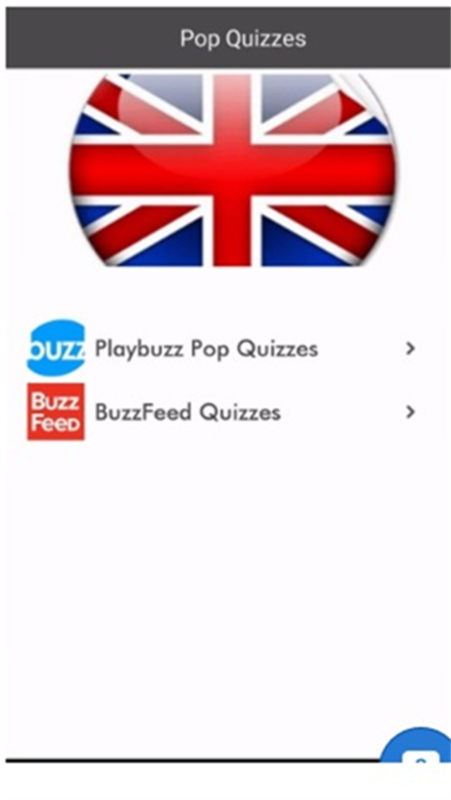 This app includes Buzzfeed,Playbuzz and other websites quizzes! So why do you wait? 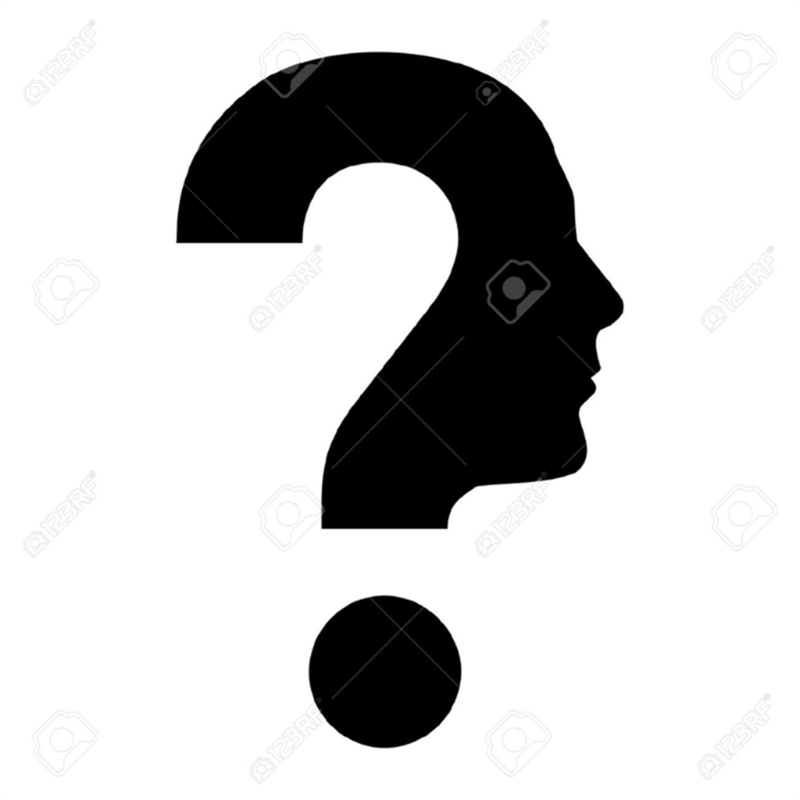 Download and answer the questions which are the funniest ones on the world! 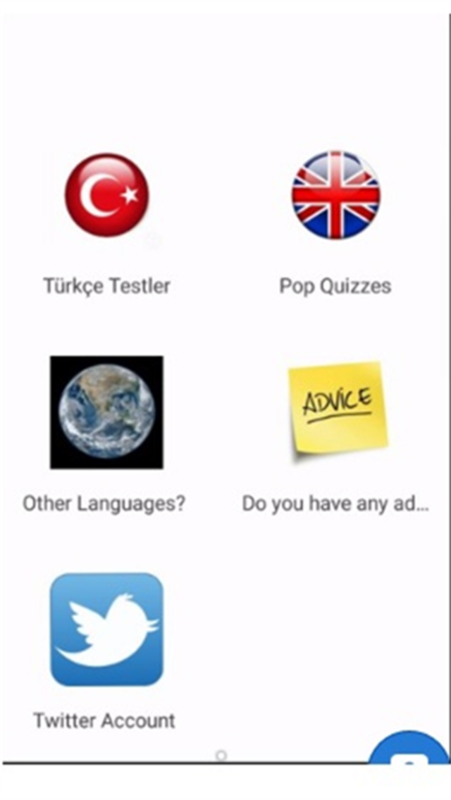 App can be used in either English or Turkish! 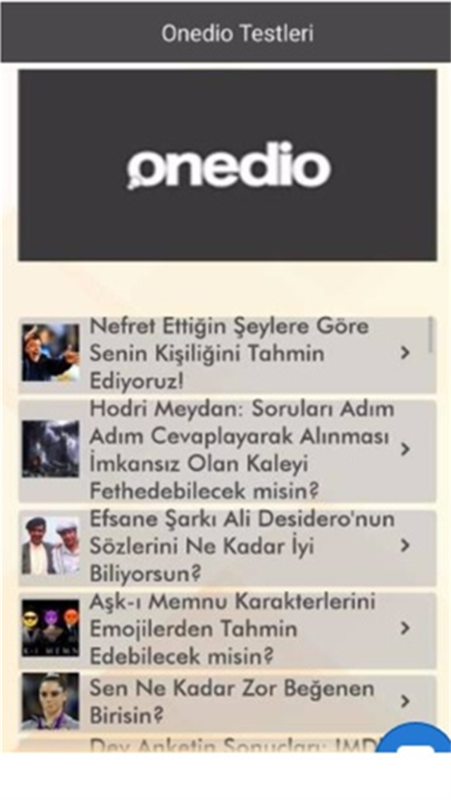 - Onedio'dan Listelist'e kadar bütün eğlenceli testlere tek bir app'ten ulaşmak mı? Beklediğiniz uygulama artık yayında! Üstelik Onedio ve Listelist'le de sınırlı değil, BuzzFeed, Playbuzz ve diğer sitelerle birlikte!